Hi – my name is Karen Moncrieffe. Welcome to my website. I am a primary school teacher, tutor and educational author. I produce a range of literacy resources which are available to download or purchase. I love reading, writing and teaching. 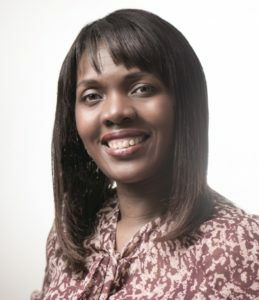 I aim to produce resources which help instill pupils with a love of reading and writing, and support them in developing the literacy skills they need to succeed in life. My first book 'Model Texts for the Primary Curriculum: Book 1' has been rated five star in two national teaching magazines. Numerous teacher resource books for the Badger Learning's 'Enjoy Guided Reading' series. Suitable for teachers working in Key Stage 1 and Key Stage 2. Visit the 'My Books' page to find out more. 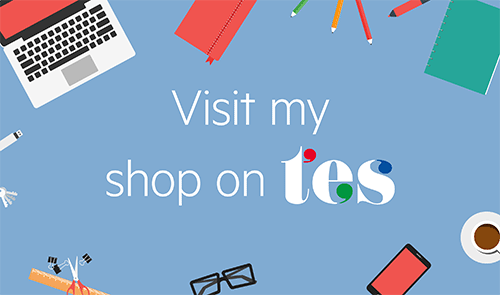 My shop on TES.com contains a selection of resources to support the teaching of literacy at KS1 and KS2. These resources have been downloaded almost 300,000 times! Many of my resources have been rated as five star by teacher reviewers with comments such as ' ‘Brilliant…helpful…time-saving...effective’. I aim to provide high quality time-saving resources which are straight-forward to use. Resources include: EAL workbooks, grammar lessons specific to year groups, vocabulary word mats, SEN writing frames, poetry PPTs worksheets and lessons, questions for guided reading and a range of reading and writing activities. Resources are available to download or purchase from the Primary Texts shop on TES. You will also find a selection of free materials in the resources section of this website.